If you were in Naija/Lagos over the Holidays I'm sure you were bumping to Naeto C's 10 over 10 single. 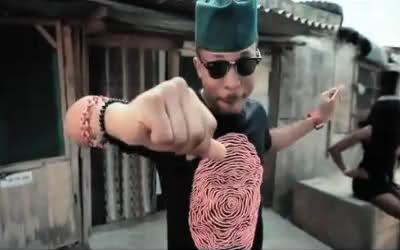 Anyhow the video is out on his website and to my surprise I found out on twitter that Naeto was rocking Allen & Fifth ThumbPrint tee :D (my head is still swelling). Its a dope video...I've watched it over 5 times today.